Programs for medical residency USA international students give them the opportunity to get the medical degree they need to become successful medical practitioners in the future. There are numerous programs for medical residency in the USA for international students you can choose from online. 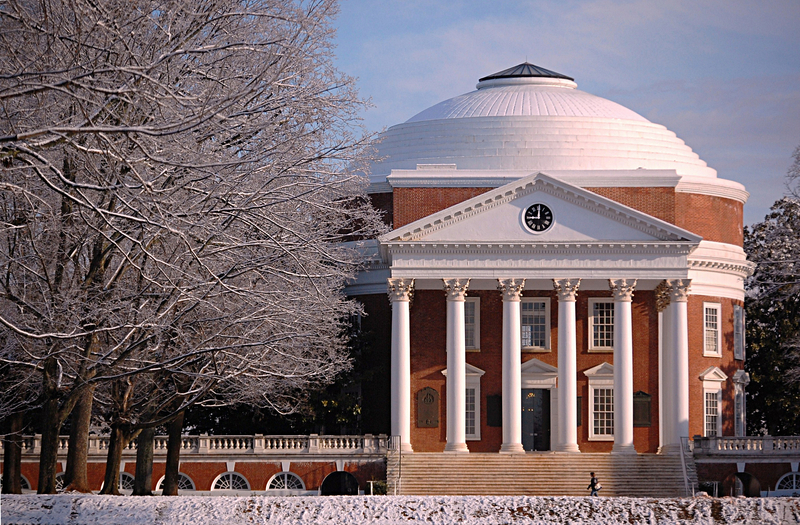 University of Virginia: The University is offering training for applicants and they make sure that they will be equipped with the necessary tools to become medicine leaders. The institution is a participating member of the National Resident Matching Program. Additionally, the UVA acceptance of international medical graduates into residency depends on the submitted application of applicants. Department of medicine letter from clerkship director or department chair. Two other letters of recommendation from faculty members (total of 3 letters, which include the department letter). For international medical graduates, they need to submit valid ECFMG certification prior to appointment. Preferred qualifications for internal medicine residency program: score of 200 or better on the USMLE step and at least 1 year of formal supervised clinical experience in the United States. USMLE scores (step 1 required and step 2 optional). 3 letters of recommendation (2 letters should come from emergency medicine faculty, preferred). The institution also offers a program in Internal Medicine, Clinical Physics, Emergency Medicine, Pharmacy. Deadlines: All applications should be received by November 15. The school improves the healthcare and health of the minority as well as the underserved communities by offering magnificent training and education programs in health sciences. 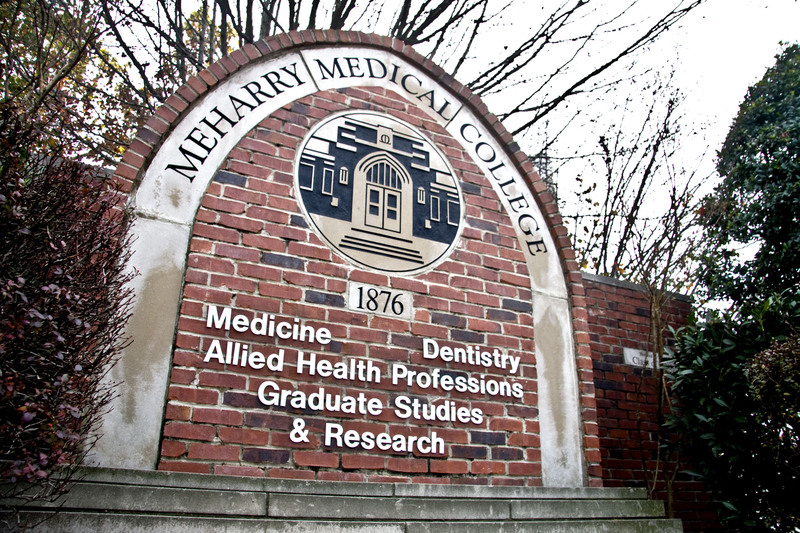 The Meharry medical school residency for international students is comprehensive and ensures that applicants will be well trained. All premedical education should be taken at an accredited college in the US or Canada. The premedical course works GPA of 3.4 on a 4.0 scale. MCAT: Applicants need to take MCAT. Only scores taken within the last 3 years will be considered. Complete an online application through AMCAS. Secure recommendation letters. Applicants need to submit all letters directly to AMCAS. AMCAS accepts letters of recommendation from users of Interfolio, US postal service, and Virtual Evals. The school does not accept letters of recommendation from family. Secondary application: Upon receipt of the applicant’s application from AMCAS, it will be reviewed and link to the online supplemental application will be sent to eligible applicants. The secondary application allows candidates to describe their activities further. Invitation to interview: Interviews are by invitation only and applicants will receive an email if short-listed. Programs: Doctor of Medicine, Bachelor of Science, Preceptorship program. Baylor College of Medicine is committed to choosing a highly qualified class every year to further their mission of excellence in education, research, community service and patient care. Requirements: Applicants should complete no less than 90 semester hours at fully accredited university or college in the US by the time of enrollment in the medical school. Expository writing can be accomplished through coursework in a number of disciplines requiring intensive writing. Academic record: The record of students in premedical work offers the committee a basis on which to estimate potential success with medical school curriculum. 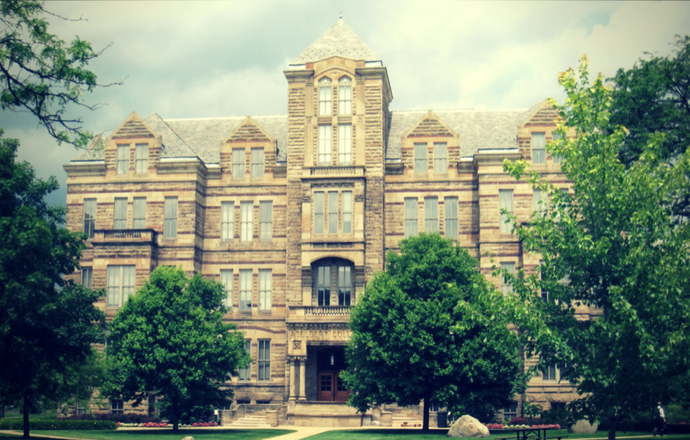 Accepted applicants should have an overall GPA of 3.5 or higher. Medical college admission test: All applicants for admission are required to take medical college admission test that is sponsored by Association of American Medical Colleges. Letters of evaluation and recommendation: The University accepts MCAT scores that are 3 years old or less. Deadlines: acceptable dates of MCAT – September; supplemental application and payment deadline – December 1; personal interviews – February; notification of acceptance – October to June. BUSM is a diverse school with a thriving research program, active clinical program, and broad commitments. Their faculty is dedicated to educating scientists and physicians. Applicants may apply between late June and November 1. Initial applications are being accepted only at AMCAS. International students need to complete the international student data form as well as submit needed supporting documentation to the Admission Office. Supporting documents include copies of immigration documents, passport copy and proof of financial resources. Deadlines: applicants may apply between Late June and November 1, but it is strongly recommended to apply early. The offered international medical graduates ACGME residency of the institution benefits residents because the Case Western University ensures to provide a comprehensive curriculum. Applicants need to complete and initiate the primary application through AMCAS. AMCAS verify the transcript details on applicant’s application before it will be sent to the medical school. Once the school received the verified AMCAS application, applicants will be sent an email message directing them to their secondary application. On the secondary application, applicants select their MD tracks at which they wish to apply. After applicants submitted their secondary application, all letters of recommendation received by AMCAS, the committee will review applicant’s application and decide whether to invite them for an interview. After the interview, the admission committee will decide whether to extend to applicants an offer of admission. Permanent resident status should be achieved by August 1 of the year for which the applicant is applying. International students are eligible to apply to the College program. Deadlines: June 2 – AMCAS application becomes available; July 1 – Medical school receives verified application; November 1 – Latest filing date through AMCAS for the application. Programs: MD, MD with special qualifications in biomedical research, MD, and Ph.D. in the basic science discipline. 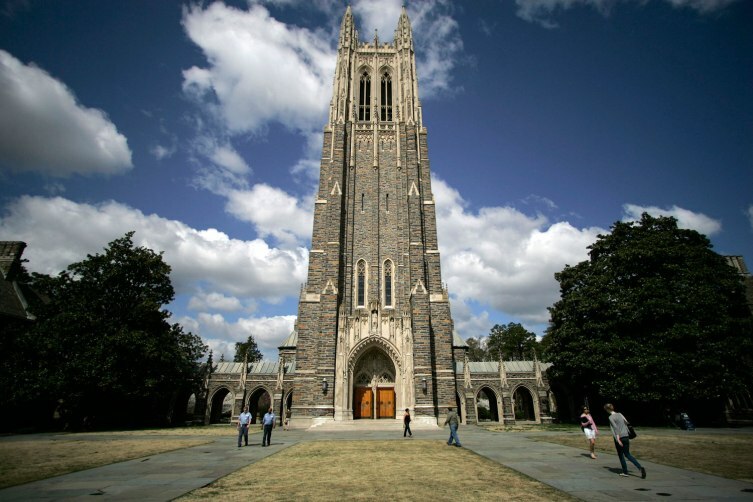 Duke University wants to make the application as informative and simple as they can. Application: The application for the admission begins with a common application submitted to the AMCAS. Applications are received by AMCAS from June I to October 15. After receiving application materials from AMCAS, the admission office contact applicants via email and invite them to complete their online supplemental application, which should be completed on or before November 15. After evaluating the secondary application, two faculty members will determine whether the applicants proceed with the interview. Every applicant should submit four letters of recommendation, two of which should come from science faculty. June 1: It is when the new applications are released by the AMCAS. July 1 to October 15: The Duke University will receive the completed applications. Duke will send out the invitations to the selected applicants to complete the supplemental application. 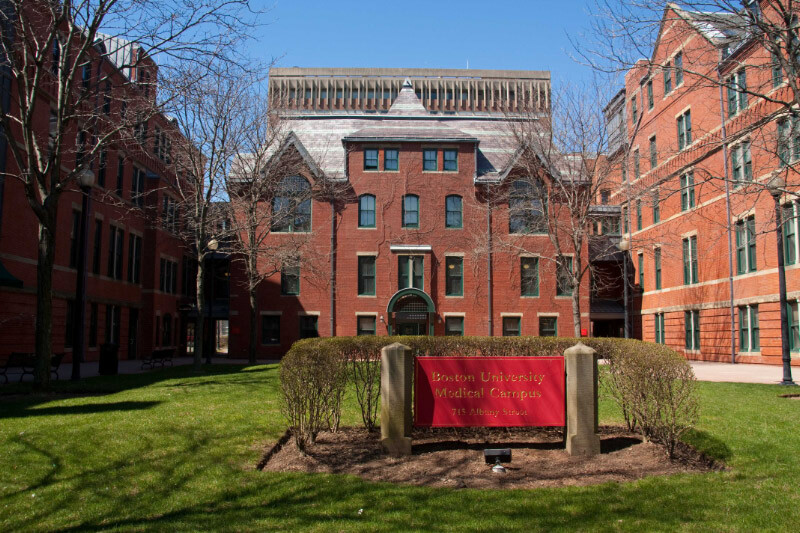 July 1 to November 15: The University receives Dukes Med applications, 2 faculty members are going to review the applications, qualified applicants will be invited for an interview. Second Monday of September to February 15 is the interview season. USC residency for international medical graduates allows them to get their needed training and skills. Their faculty member makes sure to enhance the skills and give applicants the knowledge they need. Applicants must be in their final year. Applicants must be students at one of the listed schools of the program. Applicants must be in good standing at their home school. Applicants file should be completed. A statement that applicant is in final year in good standing and eligible for the elective. Letter of good standing from medical school. Whenever you are applying at international medical graduates friendly residency programs, make sure to complete all the requirements. Checking the website of the program is helpful to be updated about the application process. Doing so will ensure you will not miss the deadlines and complete your application on time. Increase your chances of success in the medical residency USA international students! 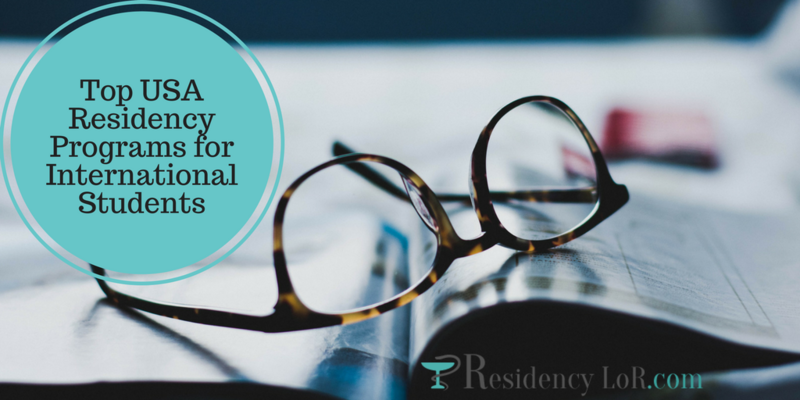 Start completing your residency letters of recommendation with our help today! The LoR was substantiated and very well written!